I met Bill Collings in the 80's at an Austin Guitar Show. He was a great guy that loved instruments. He built some of the finest instruments I'd ever seen. 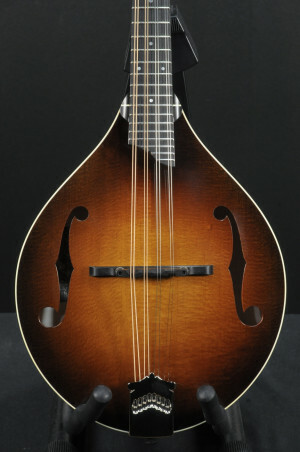 I was in the vintage business at that time, and had played Loar F-5's and such. I could not believe how his mandolins held up against those. It changed my whole view on new versus old. 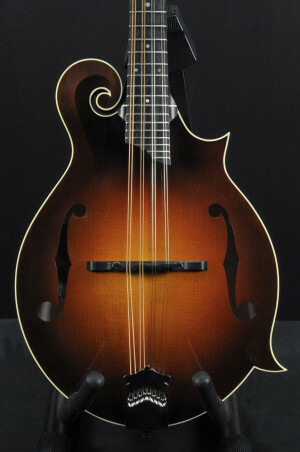 We have a good one for you fine folks, a Collings MF Mandolin. This instrument is gorgeous with an upgraded glossed top and ivoroid top binding. The gloss top enhances the sunburst finish and the ivoroid dining really pops against the burst. It has a classic, elegant look. This one is a keeper, you are going to love it. Comes with hard case. The WL-14 is the flagship model of the Waterloo guitar line and the inspiration that started it all. This "X" braced version retains tighter focus and balance across the tonal range. Custom Thinner neck profile for those players who do not want the very full "V" shape that comes standard on this model, with T-bar carbon fiber neck support for ultra-lightweight rigidity. Hardshell TKL case included. This D2H has been upgraded with Adirondack Spruce braces, and a 1 3/4" nut. 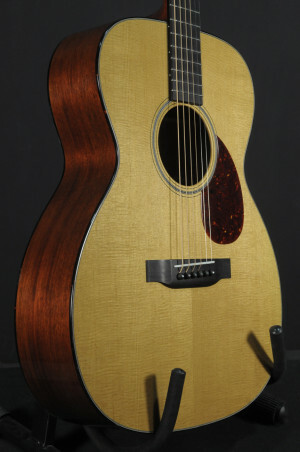 Featuring an Adirondack Spruce Top, with Wenge back and sides.